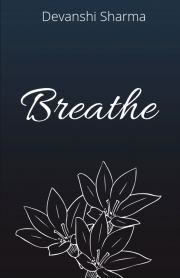 'Breathe' is a collection of free verse poetry and musings that elucidate realm of human emotions and experiences. Devanshi Sharma is a young and passionate writer. She began to explore her love for writing when she was thirteen. The poems and musings that were initially handwritten in diaries and notebooks were later shared on a social media platform where her work received tremendous appreciation. She is also an aspiring novelist.